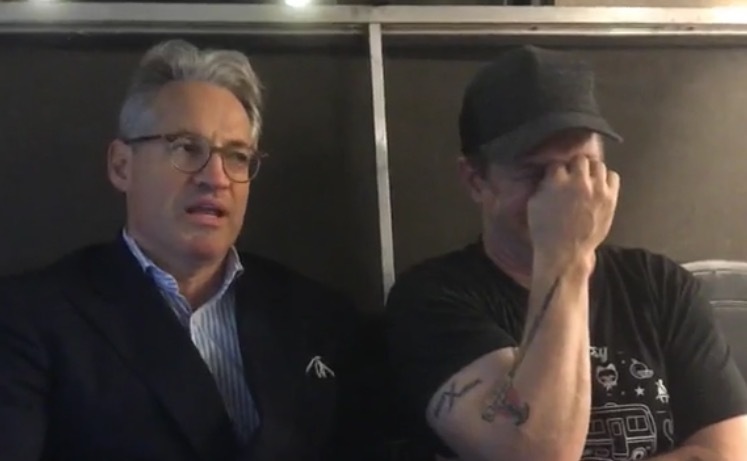 Well-known Christian author and radio host Eric Metaxas joined actor Stephen Baldwin on Thursday for a comical Facebook Live — a fun-filled discussion with Faithwire about God, life and plenty, plenty more. It’s hard to do the interview justice, and there are plenty of surprises along the way. From hilarious banter and quips to Baldwin totally taking over the camera, there’s quite a bit to see.